Home Laura Perrins Vive la difference! IN the middle of this Brexit debacle we (myself and the readers) have engaged in some light relief by discussing the Gillette advertisement. The thoughtful and considered comments below the line to the blog have proved to me yet again that Men are indeed from Mars and Women are from Venus. We often see things in a very different way because men are very different from women, and anyone who thinks otherwise is a nincompoop. I stand by my general ‘take’ on the clip but as the advertisement is directed at men, and pretty much every sensible man seems to think it is social justice nonsense, then in truth this is the view that must trump mine. I will not be buying Gillette products so whether I like the commercial is really neither here nor there. 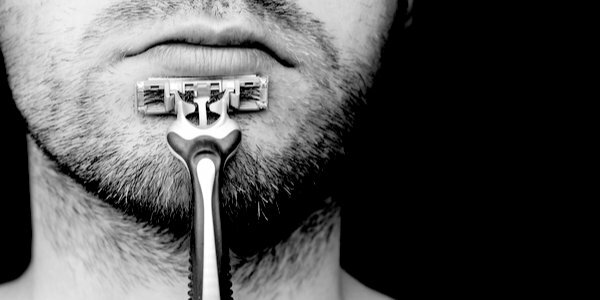 Most men seem to hate it and want to punish Gillette for their insulting narrative that men are ‘toxic’. In addition, this reaction and comments to the clip and my blog have given me heart. It demonstrates to me yet again that TCW’s male readers, at least, are not going down without a fight and in particular reject the #MeToo idea that all men are predators in waiting. For this I am grateful. Vive la difference!